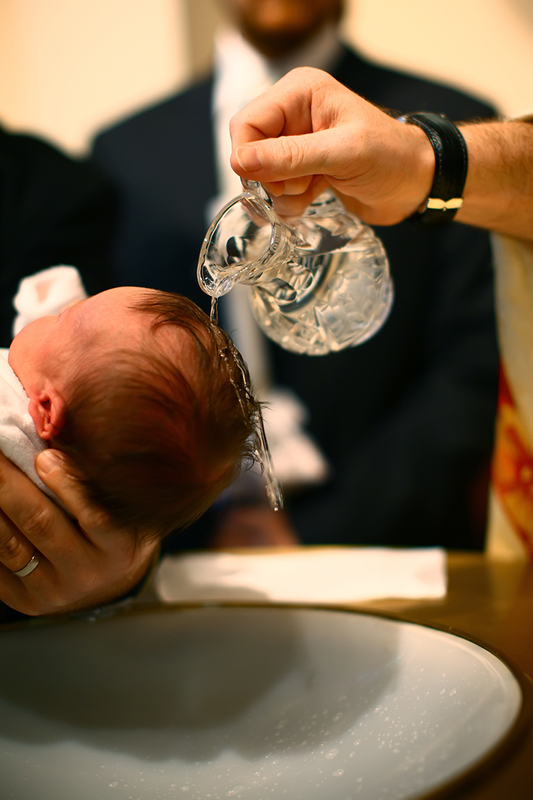 Baptism (also known as Christening) marks the beginning of a journey with God. We welcome approaches from families wishing to have their babies or children baptised or from adults wishing to take that step themselves. If you would like to find out more contact us. A ‘baptism helper’ will support you through the preparation and service. We welcome baptisms taking place within the main morning service, where we all welcome the child into the life of the Church. We also arrange baptism services on Sunday afternoons, normally at around 2pm. This website explains the baptism of children. Here you can read more about being baptised as an adult. Baptism includes making very serious promises about faith in God. Some parents prefer to have a simple service of thankging and blessing for their child, leaving the option of baptism for later.